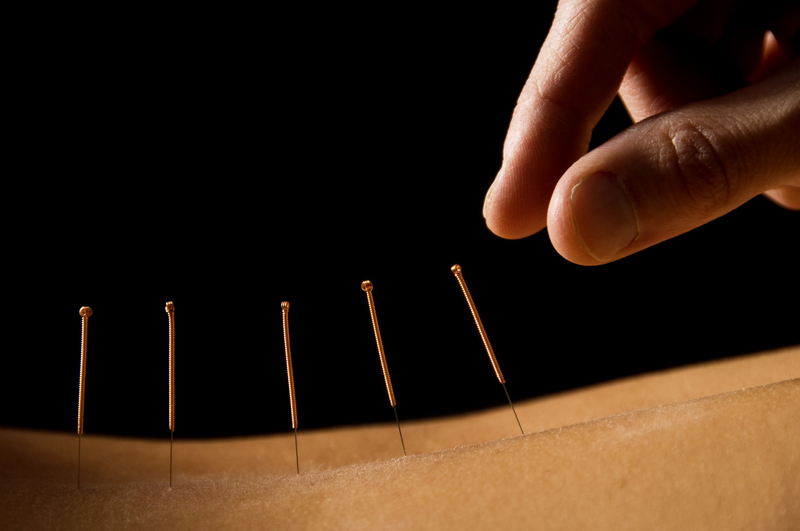 Acupuncture, as an alternative medical practice, is now making headway in the Western world. It is now accepted as a drug-free treatment and method of stress relief. Practiced in China for more than 2,000 years, acupuncture is a therapeutic system that makes use of sterilized needles for the purpose of restoring the body’s equilibrium. The needles are inserted on specific vital points that correspond to a specific internal organ. The light insertion of the needle into a vital point is supposed to free the flow of internal energy or “chi.” According to Chinese medical theory, any blockage in the flow of chi in the body’s “energy streams” or meridians can an imbalance in the body resulting to an illness. The natural flow of chi ensures a person’s general state of health. The focus of acupuncture is on restoring harmony in the flow of the chi throughout the body and, in the process, balancing the metaphysical concepts of yin and yang.